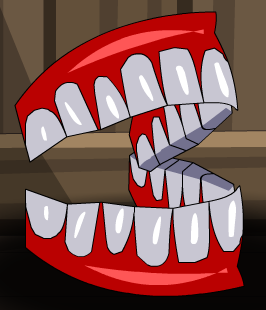 Description: This masticating mandible is incredibly handy. Can be used as dentures, a food processor, or a lawn mower. 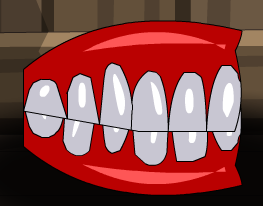 Note: Previously called "Chatter Teeth".